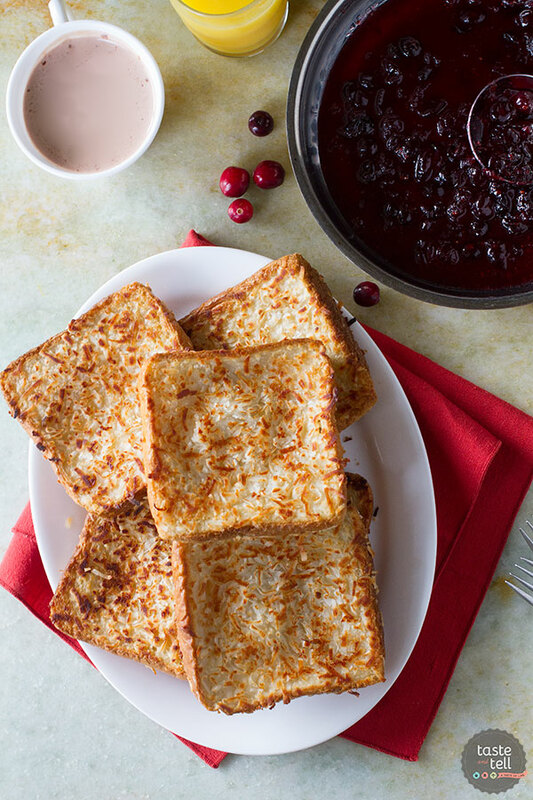 Fancy enough for a holiday, but easy enough for a weekday breakfast, this Coconut Crusted Oven Baked French Toast with Cranberry Syrup is not only stunning, but dairy and egg free as well! 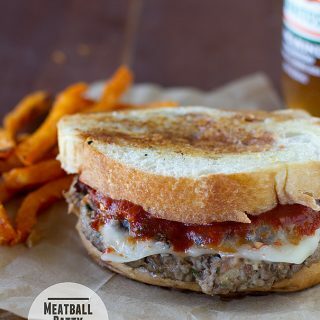 When my husband and I first got married, our meals were pretty much all planned around the meat. We are both big meat lovers, so there was always chicken or beef or pork. In fact, if I even thought about making a meat-free dinner, my husband would turn away. But slowly, I started adding in a meatless meal every now and again. Soon, it became routine to have a meatless meal once a week. And now, years later, we still keep with that. When I’m planning the menu for the week, at least one of those meals will be meat free. 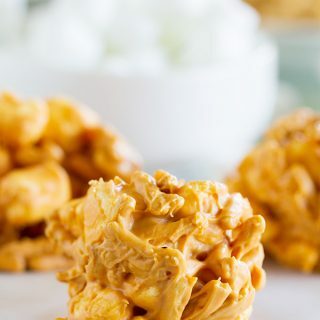 But when my friends at Silk came to me, wondering if I’d be interested in creating a plant-based recipe, I knew it was a challenge I wanted to tackle. Because, you see – just because it’s meat free doesn’t mean it is plant based. I’m an egg and butter lover, so I had to put my thinking cap on. Why plant based? Well, plant based recipes are not only good for you, but they are good for the planet as well. You aren’t going to see me going vegan anytime soon, but I think that even a small change – something as small as going plant-based one meal a week, can really make an impact. 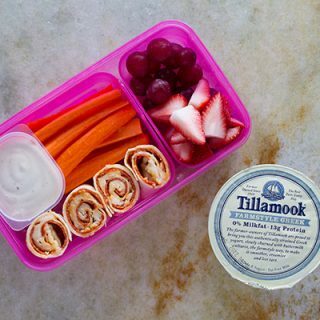 And Silk offers many different plant-based beverages and yogurts that make making that switch pretty simple. I knew I wanted to go with something seasonal. Pumpkin is on its way out (although really, I’ll take pumpkin year round!) and while I love apples, I wanted to do something a little different. So, while perusing through the grocery store, a few bags of fresh cranberries found their way into my cart. 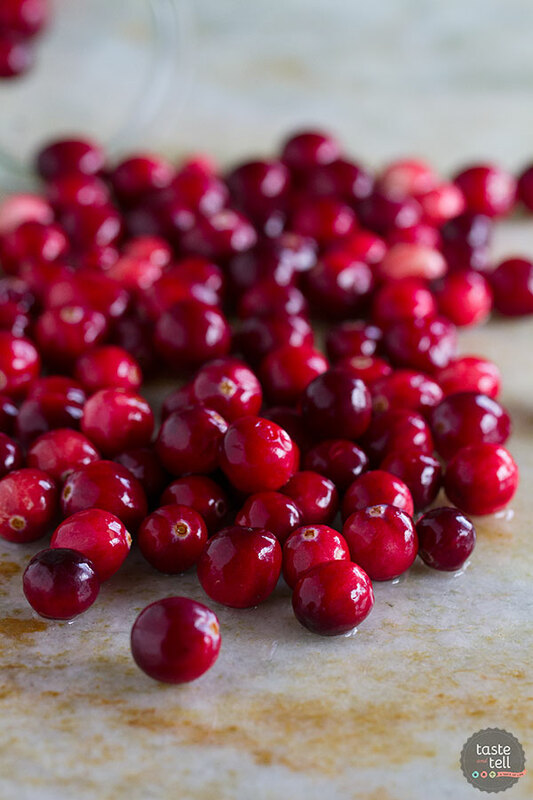 And happy day – cranberries are currently in season! I had an idea in my head to make French toast, but I knew I didn’t want it to just be French toast. I picked up some Silk Coconut Milk, thinking that coconut and cranberry would be a perfect combination. 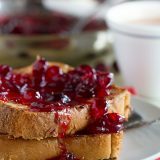 If you are a French toast maker, you’ll know that it is not normally a plant-based recipe. The milk is easily substituted by the Silk coconut milk, but what about the eggs? I had remembered an article I had read somewhere forever ago about egg allergies, and it had mentioned using cornstarch in place of the eggs. I didn’t have anything to lose, so I decided to give it a try. And to make this even more family and holiday friendly, I decided to bake the French toast, because who has time to be sitting and flipping French toast over the stove all morning, right? 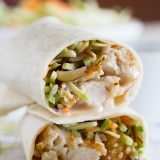 This recipe is not only a great way to eat plant-based for a meal, but it’s great if you are cooking for someone with a dairy or egg allergy as well. 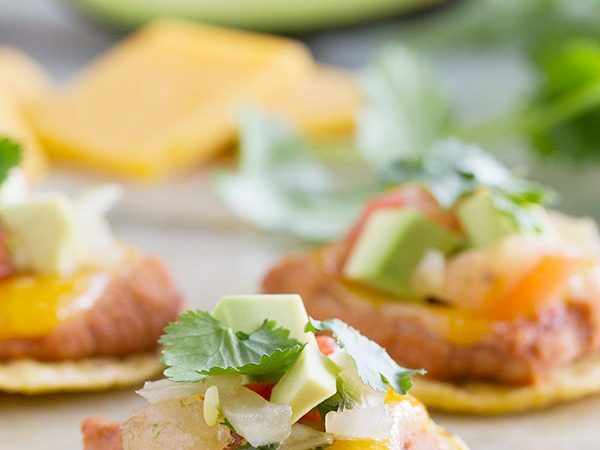 I love a recipe that is perfect for the masses! 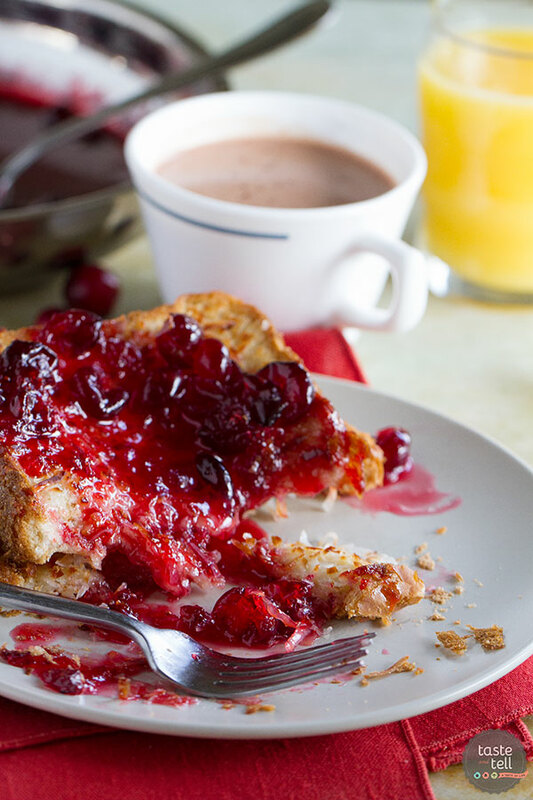 Now excuse me while I go and make another batch of this Coconut Crusted Oven Baked French Toast with Cranberry Syrup! Preheat the oven to 400ºF. Spray a large baking sheet generously with nonstick cooking spray. In a shallow dish, whisk together the coconut milk and the cornstarch. Stir in the vanilla. Place the coconut on a plate or in another shallow dish. 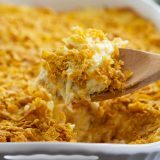 Dip each slice of the Texas toast into the coconut milk mixture, coating both sides. Transfer to the coconut and press coconut into both sides of the bread. Transfer to the prepared baking sheet, keeping the slices in a single layer. Drizzle the melted coconut oil over the top. Bake in the preheated for 10 minutes, then flip slices over and bake another 5 minutes, or until browned and no longer soggy in the centers. Meanwhile, make the syrup. Combine both sugars and the water in a saucepan and bring to a boil. Boil for 2 minutes. Add 3/4 cup of the cranberries and continue to cook until the cranberries start to pop, about 3 minutes. Using a spatula, squish the cranberries. Add the remaining 1/4 cup of cranberries and cook just until they start popping, about another 3 minutes. Remove from the heat and stir in the coconut oil. 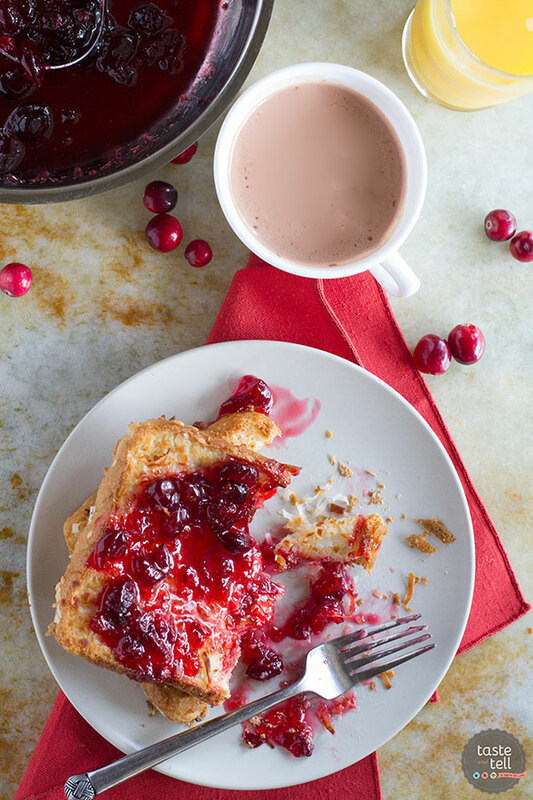 Serve the French toast with the cranberry syrup over the top. *If you are keeping the recipe vegan, make sure to check the label on your bread to make sure that it is egg and dairy free. *The syrup will thicken up as it cools. 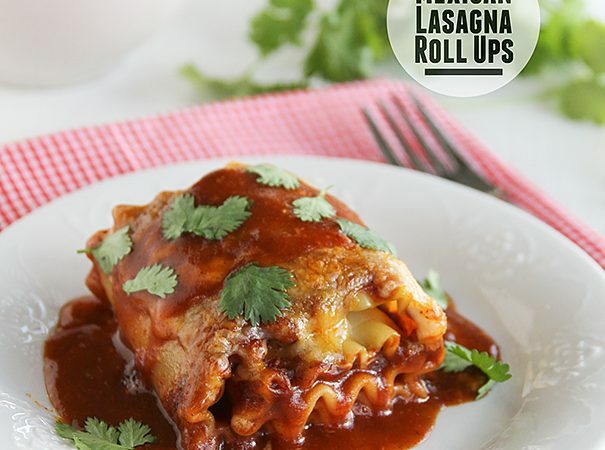 If you like it runnier, serve it when it’s hot, or if you want it thicker, let it cool off some before serving. This looks so good and I’m always looking for more plant based meals. I am confused about how much cranberries to use. In the ingredient list, it says 1 cup divided but in the directions, it states 3/4 cup followed by 2 cups. Looking forward to making this with the clarification. I’m so sorry about that – a typo! I have fixed it. It is one cup total – 3/4 to start, then 1/4 cup at the end. Thanks for catching that! What a fabulous breakfast. 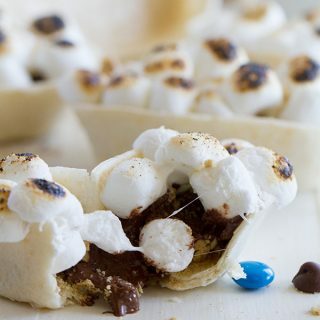 I need to make this soon. Totally festive for the holidays, and love that it starts with the best of cooking intentions. Deb, you’ve done it again! 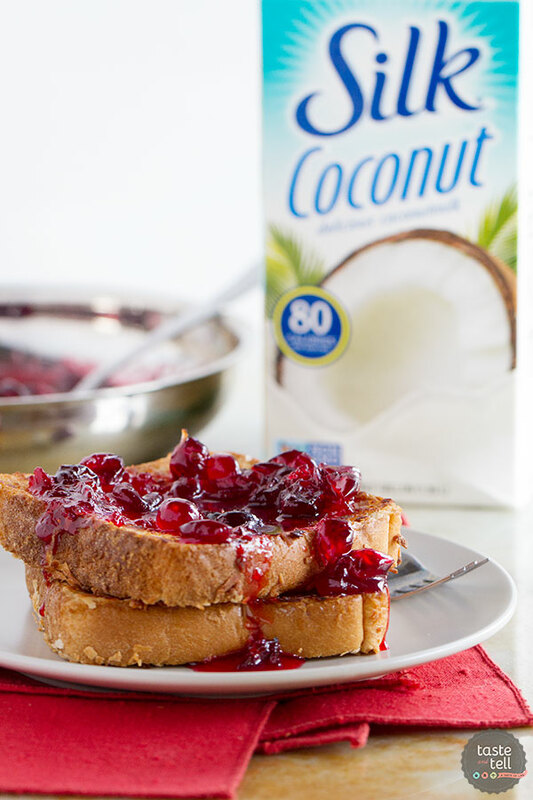 This breakfast – the cranberries and coconut – yessss! 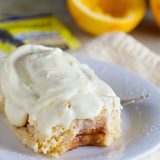 I LOVE breakfast and this recipe and the photos on this one! 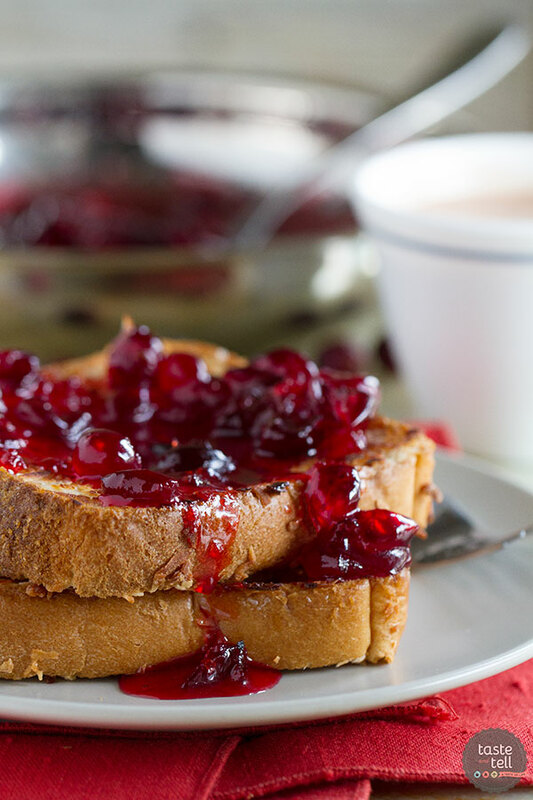 I need this every morning while cranberries are in season, please. I would happily jump out of bed for this breakfast! Love the flavor combination! What a nice way to enjoy French toast!